Want to feel good about yourself, your job, and the economy? Then don’t click this link. 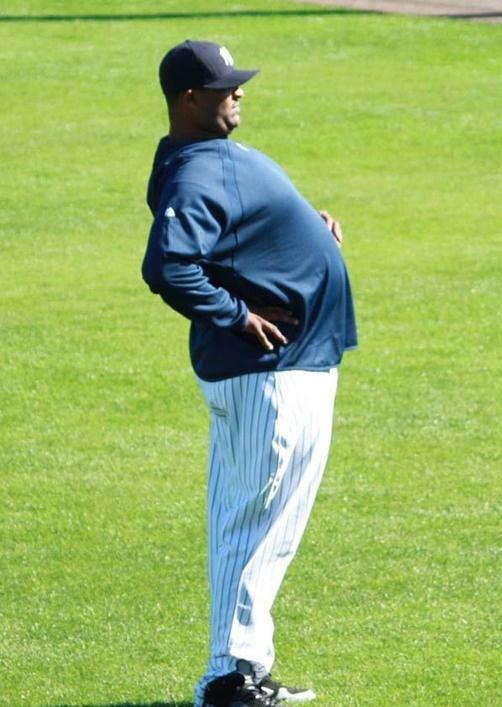 I just found out it takes CC Sabathia .52 innings or .51 strikeouts to make my annual salary. If you click this one, you will find out how your annual salary stacks up against Mark Teixeira. He makes my salary with a quarter of a RBI. I will have to work 478.72 years to make what this asshat makes in a year. To see how your pathetic salary measures up against a few other players you can go here to start your self-loathing. I just want to quickly mention that there are no Pittsburgh Pirates on that list, because come on, can anyone even name any current Pirates players? Nate McLouth doesn’t count because he will get traded away before the season starts. You are currently browsing the archives for the Sabathia category.